It’s 7-11 Day — free Slurpees for everyone! I just discovered a 7-11 down the street. 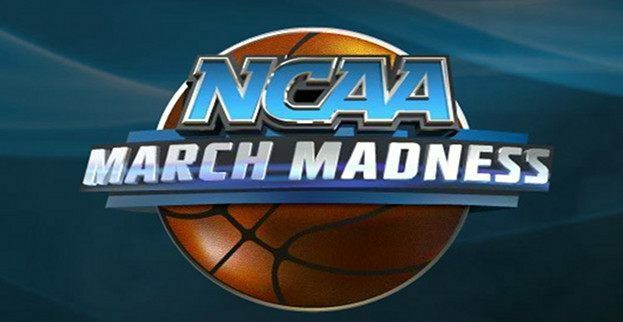 Having a panic attack mid-afternoon when you fear you may have missed one of the Sweet 16 games. Breathing a huge sigh of relief when you realize they don’t begin until after 7pm ET. Geez. Keeping your birthday open because you don’t know the game schedule yet. Wishing the games would just get here…and wanting them to last forever, all at the same time. Being grateful every day that you are an alum of the University of Kentucky! Happy Birthday to my amazing cockapoo dog Rory! At 16 years young, you’re still the leader of the pack. 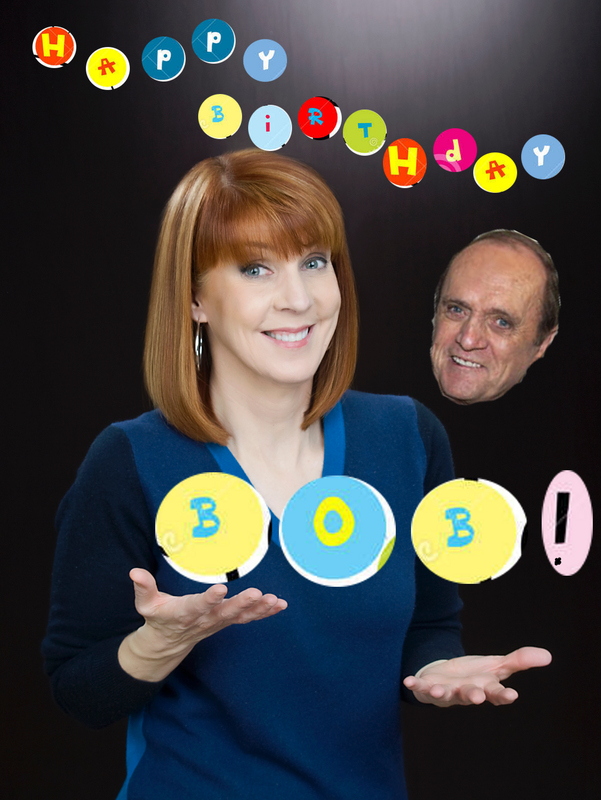 A very happy 85th birthday to Bob Newhart, my favorite TV psychologist, innkeeper, Papa Elf and librarian! I know today is National Peanut Butter and Jelly Sandwich Day. I pay my respects and send my love. But for lunch today, I had the good fortune to have a popcorn ball. It was part of a popcorn-themed gift basket that my brother and sister-in-law generously gave me for my birthday. I fully expected to find different flavors of popcorn in the box, but the popcorn balls were a sweet, sweet surprise. Our family used to make them from scratch for Halloween when I was a kid. I have burned my hands many a time shaping those popcorn balls. 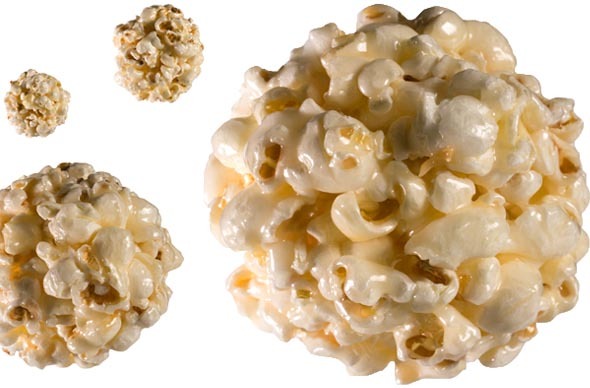 I just did a quick Google search — there is a National Popcorn Day in January, but no individual celebration for the popcorn ball itself.